A Splash or A Ripple? Every year during Freshmen Orientation at SDSU there is a widely-publicized and surprisingly well-attended event at the Aztec Pool. The Aztec Pool is an incredible facility which explains why so many students here do not call themselves freshmen or seniors, but first or fifth or even sixth year students. There is a high dive with a deep-end so deep Shamu could live there, a water polo arena, a twenty-person hot tub and a zero-entry pool where I spend my time chasing three semi-sinking, semi-swimming little boys all summer. But the event that draws such large and energetic crowds is neither a swim meet nor a diving competition nor a water polo game. It is a massive Belly Flop Contest. The goal is to see which incoming freshmen can most humiliate themselves while making a huge splash into the pool and into their college career. Sometimes I wish life was just one big belly flop contest. Seriously though. You don’t need to be graceful or in shape to make a huge splash when belly flopping. It’s a one-and-done deal. In fact, the less in shape you are, the better. The goal is not a clean entry into the water as in diving but a huge messy splash that can get the attention of the crowd. There are days when I want to make a splash as a momma or a wife or even just a human being. Days where I want to say, “Hey world, look at me!” and do something amazing that has dramatic effects. You know something like pack super healthy lunches without gluten or plan some extravagant date for my husband or cure cancer or write a book. Basically anything that says, “Wow!” and makes a huge splash. The reality is that the big and the dramatic is often much easier than the small and steady. 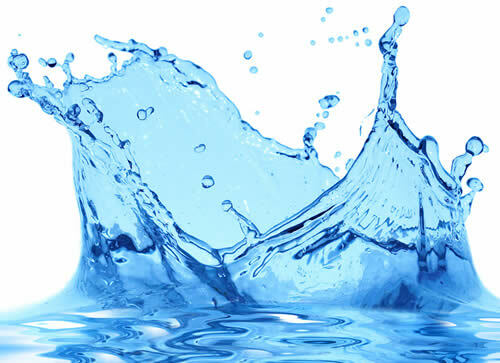 A quick splash is much less costly than a constant ripple. My favorite definition of Christian discipleship comes from a book title by Eugene Peterson: a long obedience in the same direction. As I was studying a familiar part of Paul’s letter to the Colossians this week, something new jumped out at me (or was lightly lobbed in my direction by a loving Father, depending on your point of view). In the midst of a beautiful, high-sounding prayer a deeply practical truth grounded me back into reality. It was all pretty words until I got to strengthened with all power according to His glorious might. I stopped there in the middle of the phrase and let the tension build. Strengthened, equipped, sponsored, geared-up, powered-up with all His incredible, infinite might… for what? In my heart, I expected a David and Goliath moment next. Strong and forceful words like those seem like they should be paired with some Herculean feat, some life-altering crisis moment. But the verses continues, “For the attainment of all steadfastness and patience.” What? Why would we need that kind of powerful reinforcement for the same-old same-old (steadfastness)? Why such storehouses of power to simply empower us for patience with the slow day-in-day-out process that is life (patience)? 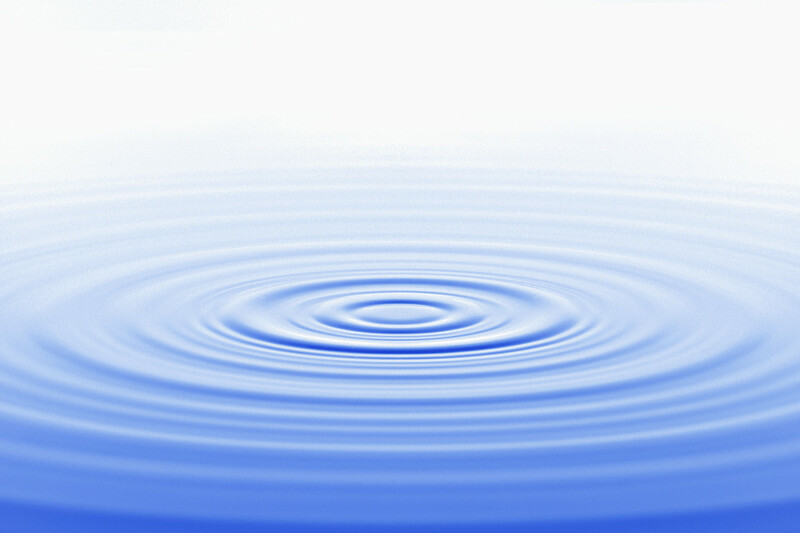 Because a sustained ripple requires much more power and strength than a huge splash. Because Christ is most honored by our trusting Him with our long obedience in the same direction. Because the kingdom of Heaven comes through cups of cold water as much as through epic moments. I love that. I seriously could use a little dose of these words at least once a week. The deliberate laying down of life in the gray face of the actual facts and in the midst of the commonplace. Caring for a feverish child, choosing to engage my neighbors when I am tired, doing family worship in the mornings with cranky children who can’t sit still, carving out time for me and Jesus in the midst of a crazy week. These are daily deliberate choices that leave ripples, even if they don’t make a big splash.